Have you ever had that feeling of anticipation, waiting so anxiously for a movie to come out for whatever reason you have – it has your favorite actor, actress, director, cinematographer, singer, subject matter, country, age group, fashion, buzz, controversy, film festivals, film critics, advertising, that humongous billboard on Sunset Boulevard, nominations, and awards, many awards – but after you watched it, you’re left wondering: What was that? Who recommended this movie? You feel you just wasted two hours of your life that are never coming back. The year 2014 brought us many movies that were blown out of proportion with undue praise and general media attention. 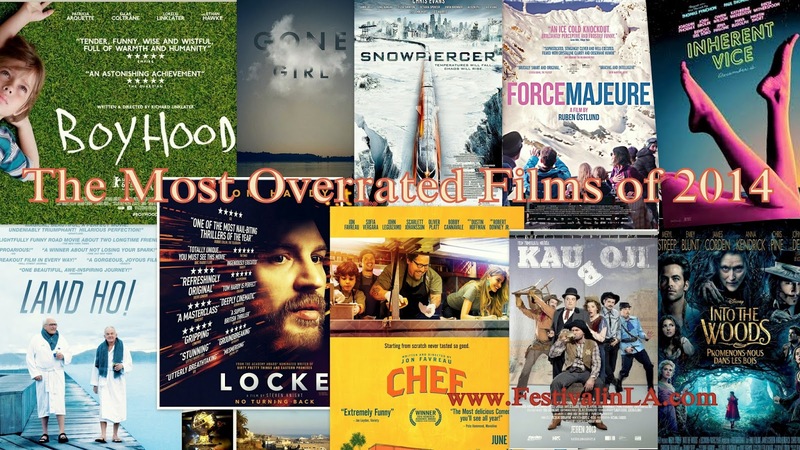 Overrated movies are not necessarily bad movies. They are just normal movies that press, critics, and studios make to see them extraordinary and in the end are just… not. 1. “Boyhood,” show us “The Wonder Years” and the painful ones. This experimental movie begins with “Childhood,” about a very funny, charming, and loving boy. Then, right in the middle of the movie, on his 15th birthday, he makes out with a girl and smokes pot. When he sees his mother (Patricia Arquette), she smells the pot on him, and confronts him about it. But her reaction to his confession is so indifferent, that I don’t think a single mother in the world could react like that – At that moment the entire movie collapses. From then on, the painful years begin and everything is an uphill struggle. I understand needing to weave a theme throughout the film, but at least three people asked him, “What are you going to be when you grow up?” That’s tortuous, plain, boring, and makes the journey way too long. 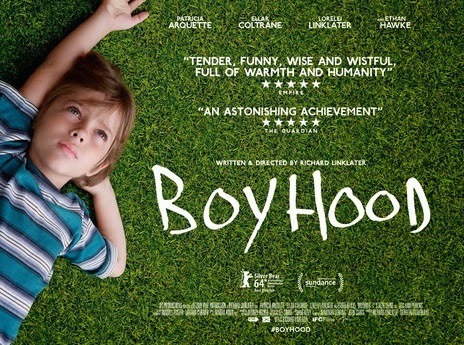 Now “Boyhood” is getting all the attention and awards in the U.S.A., but not as a strong contender internationally, showing that many people in other countries still couldn’t get why this “normal” movie is so celebrated. 2. 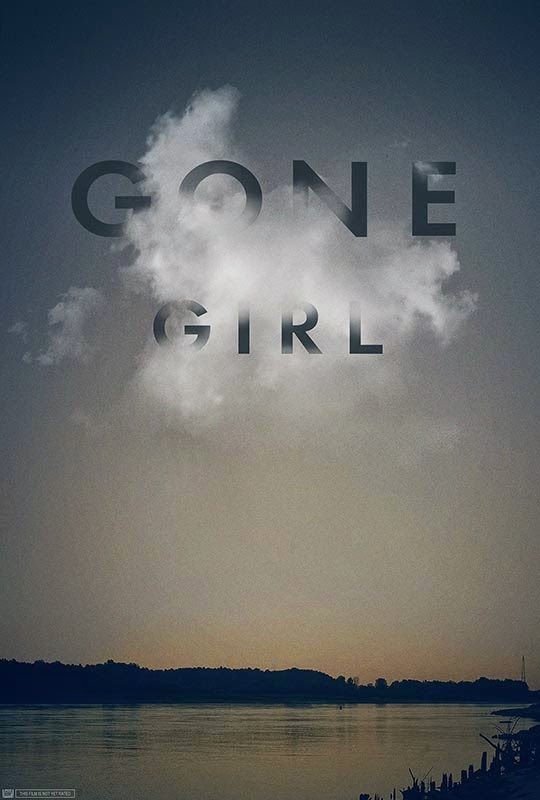 “Gone Girl” has way too many loose ends in this self-inflicted crime story. Ben Affleck’s character wants to get out of a difficult situation and decides to investigate the men from his wife’s past. When he questions the second ex (Neil Patrick Harris), a man is highly suspicious and awkward that has no answers, Ben leaves and never returns to find out the answers he seeks or if he is hiding something. His lawyer (Tyler Perry) is the only smart character in the most predictable and overrated film of 2014. 3. 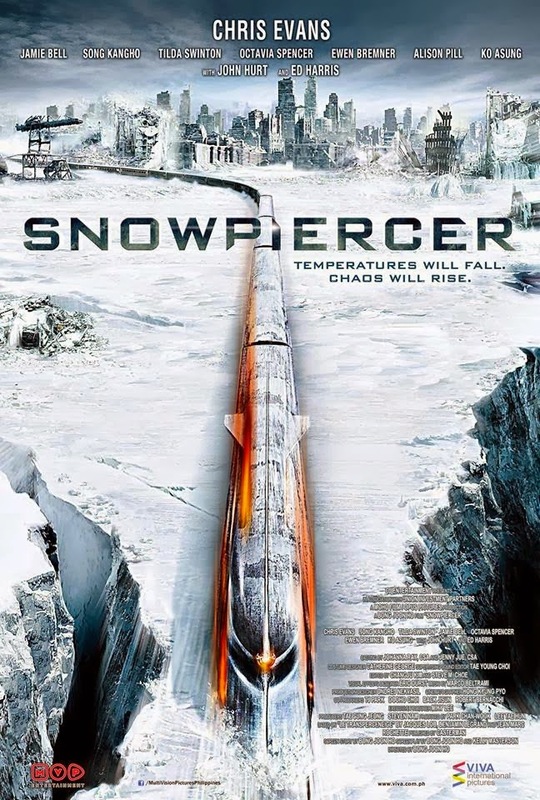 “Snowpiercer,” though a fantastic train adventure gets lost in the social context. While the poor workers want to start a revolution to liberate themselves from slavery, the corporate head of the clan will do anything to keep them away from their goods. This is a fine theme, but the only problem is that there are too many wagons and thresholds to cross, making this pretentious South Korean production tediously long and in parts confusing regardless of the international cast and its good production value. 4. 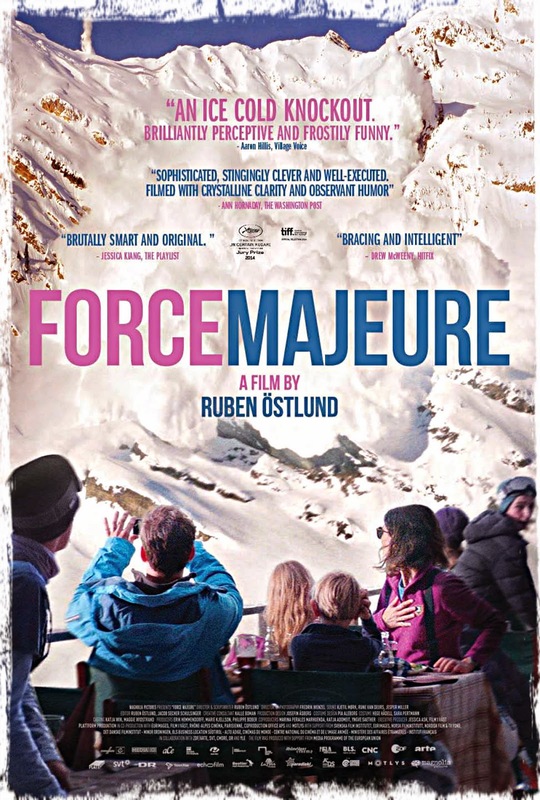 “Force Majeure/Turist.” This is “a dramatic vacation gone wrong” kind of film that earned critical acclaim, awards, and even a Golden Globe nomination for best foreign film representing Sweden. After witnessing an avalanche, the father is blamed for leaving his family behind. At one point, we care for the father who has been victimized by the stubborn mother, but we stop caring because “he couldn’t help himself”and showed no familiar remorse for leaving them. This is not the Danish movie “The Hunt” where we want the truth to come out. This movie left us longing for one single character to be smart. The ending is just terrible, where a group followed a dubious leader who guides them to the world of uncertainty. It’s definitely not on par with Luis Buñuel’s “Exterminating Angel” or “Nazari,” so stop praising this movie like the best picture of the year. 5. “Inherent Vice” is the seventh feature of Paul Thomas Anderson and a complete trip. Joaquin Phoenix is a stoner who doesn’t seem to be fleshed out properly – sometimes he is passive and others times way too smart – which makes it hard to believe anything smart could come from him. There are also way too many small characters that are difficult to follow - we know who they are, but not what they want. The adaptation was not done right. And just a few moments of suspense here and there don’t make a good movie. 6. 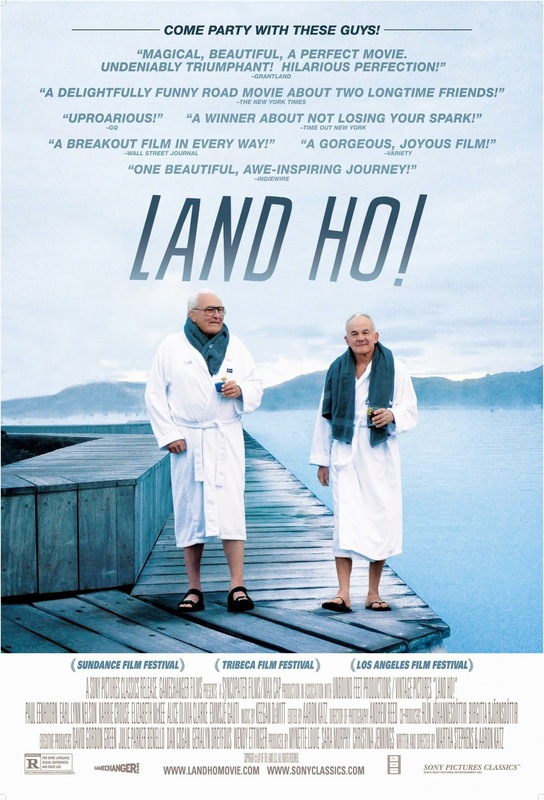 “Land Ho!” introduces us to Two Old Gringos (Earl Lynn Nelson and Paul Eenhoorn) who go to Iceland to pollute with their filthy mouths and their monstrous Hummer the majestic land. The beautification of what was good cinematography was chopped off with the rough editing, giving the audience no time to enjoy the gorgeous landscape. The actors are charming, but their words and actions are in certain level offensive and some people thought that this movie was overly profane. 7. 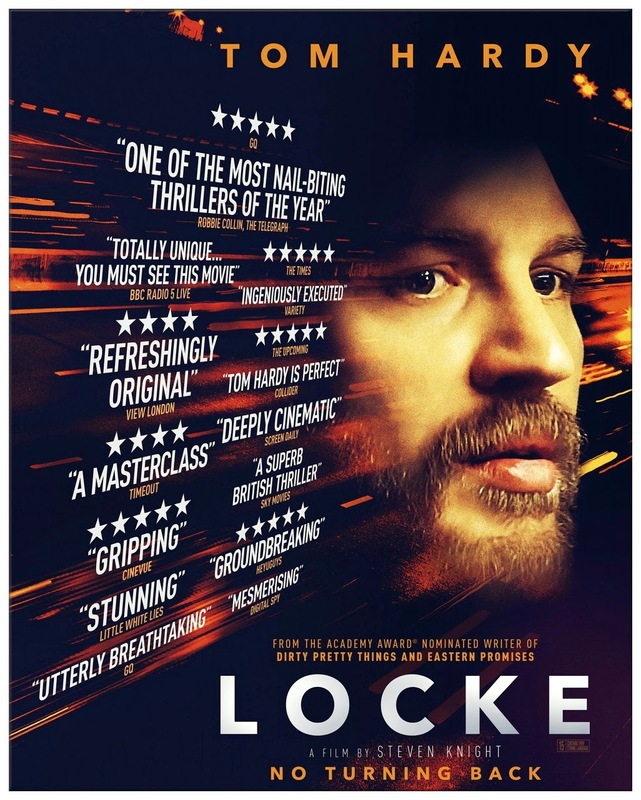 “Locke,” another experimental film that got on my nerves with its pretentious intellect. While fairly well written and directed by Steven Knight, and featuring an excellent performance by Tom Hardy. 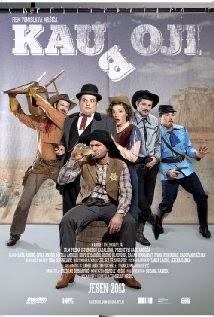 This film seemed to feel that talking over the phone was the only way to get the message across. In fact, the only problem I had is that while inside the moving vehicle, there were so many incoming phone calls that seem busy office. The only connection between Hardy and the exterior, which really annoys and intensifies the claustrophobic effect of being trapped in a moving vehicle. If this movie was more silent, it could have been a masterpiece. 8. “Chef” preaches too much. 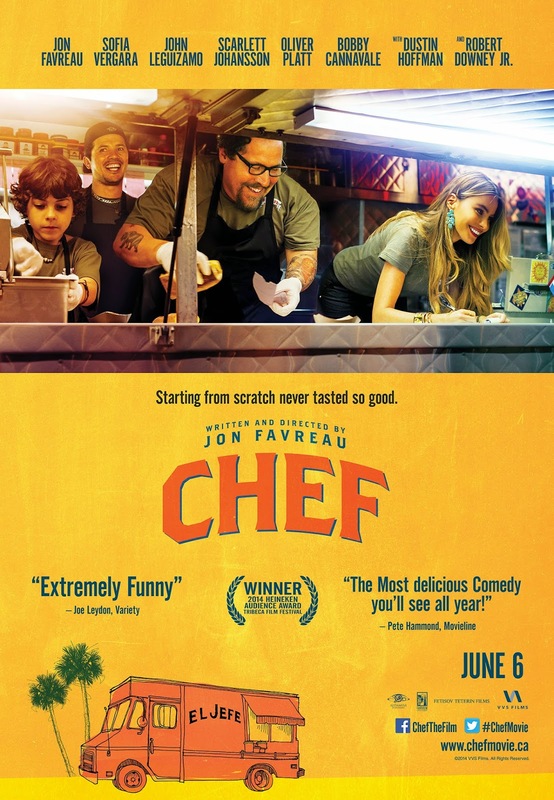 There was no need to repeat the critic’s review of the restaurant twice (one written, the other in person) that sends Chef (Jon Favreau) out in desperation on a quest to find himself and get his act together. For that reason, the first part is terrible. The movie really begins half way through, when Chef arrives in Miami and gets involved with the Latino culture, following the route of the Southwest cuisine and the infusion of the Cuban sandwich. Sophia Vergara acts well in a role that is not well defined by the script, and the kid is fantastic. The social media effect works well, and we finish - somehow - liking it. This time I was lucky I suffered through the long and repetitive set up I almost quit watching it before the action even began. © 2014 Croatia Film Commission. 9. “Cowboys” is the Official Oscar® Submission from Croatia and is - from the script to the editing - technically full of mistakes. This large ensemble has characters that are difficult to follow, identify or care for; some didn’t have a beginning, middle or end, and as a whole everyone needed to be more invested in their emotions. The elements of surprise are left out due to its poor editing and in the end the drama overwhelms the comedy. 10. 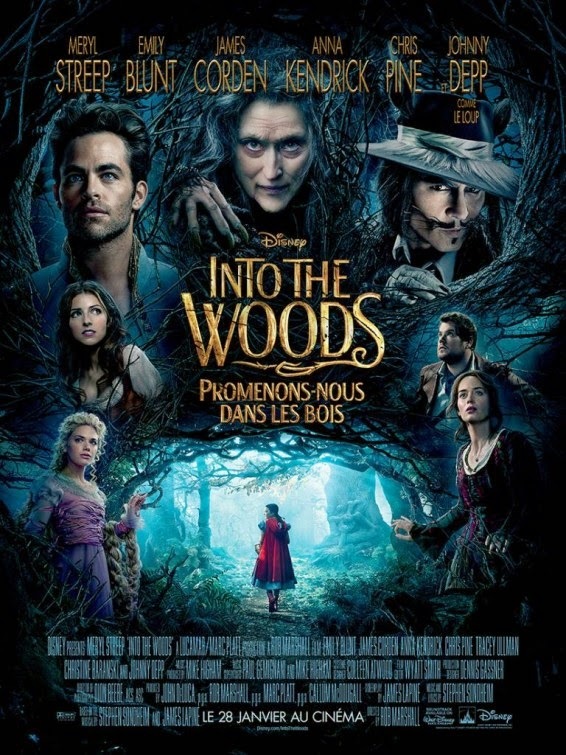 “Into The Woods” had me wishing for a lot of things. I wish, I wish, I wish… Meryl Strep would not be in every single scene... Or at least that she would be considered a lead actor since she was. I wish… to see more of Johnny Deep, since there were substantial modifications to the original book for this film adaptation, they may as well have elaborated on his wolf character a bit more. I wish… that there would not be any singing princes because even though they hammed up the song, when they sing together it's so out of tune that I could stand “Into the Woods” anymore… And that wasn’t even half way through the movie when I was looking for the magic beans to plant under my seat so I can climb up the beanstalk as quick as I could out of the theater. You are so right about Boyhood, luckily people have come to see the faults in that god-awful movie but you are also right about Gone Girl - a movie that everyone seemed to like for whatever reason. It was suppose to be a thriller but Whiplash was more thrilling than this. It was too complicating for it's own good. It kept the audience waiting for something to happen and when something happend, we were already expecting - that's not how a thriller works! Thank you for your comments Clio. I am gland someone share the same perspective.